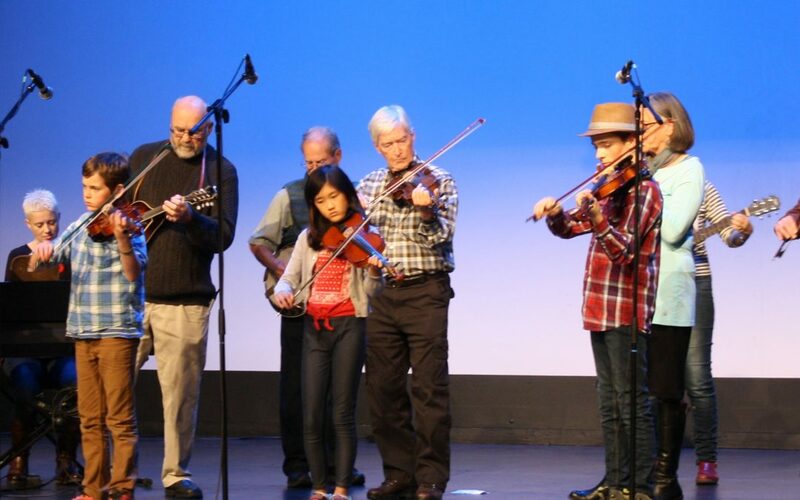 From 12pm – 8pm on Sunday November 4, 2018, the Sid Williams Theatre, downtown Courtenay, will come alive in support of the Comox Valley Child Development Association (CVCDA). Once again you will find something for everybody through out the Telethon including a fantastic schedule of performances sure to delight. Meet this year’s roster of entertainers and special guests bringing the community together for the 2018 CVCDA Annual Children’s Telethon. Visit our 2018 Telethon FaceBook Event Page for the most up to date event information.